BAGHDAD – The meandering concrete monoliths of the Sadr City district of Baghdad got a welcomed facelift Aug. 2 thanks to local talent and beautification projects initiated by the Government of Iraq and Multi-National Division – Baghdad. During the height of combat operations in Sadr City, barrier emplacement was an effective tactic to isolate Special Groups and criminals from their revenue extorted from the people and businesses of the Thawra 1 and Thawra 2 neighborhoods, home to some of the largest markets in Baghdad. One of more than 50 murals decorating protective barriers in the Sadr City district of Baghdad Aug 2. 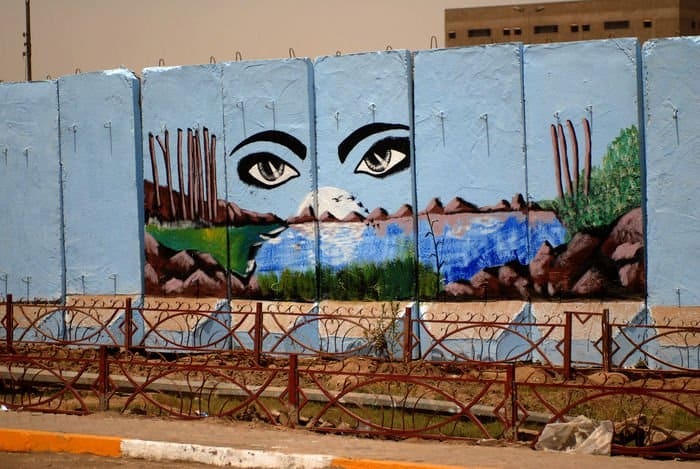 The murals are part of a $100,000 MultiNational Division – Baghdad contract to beautify the concrete barriers protecting the neighborhoods of Thawra 1 and Thawra 2 in Sadr City. “We were emplacing barriers day and night, 24/7,” said Lt. Col. John Digiambattista, of Colorado Springs, Colo., operations officer for the 3rd Brigade Combat Team, 4th Infantry Division, MND-B. On this early August day, calm has been restored to the district. Markets are flourishing and essential services are returning where less than three months ago rubble and sewage filled the streets. Purposely constructed gaps in the wall now allow access in and out of the city for residents, where Iraqi Army stand guard at checkpoints to ensure the ill-minded can no longer hold the city hostage. Though in parts of Sadr City the wall remains a gray scar, a testimony to recent battles, it’s a perception that is changing thanks to the bravery and talent of Iraqis like Abbas Ahmed Jaffer. 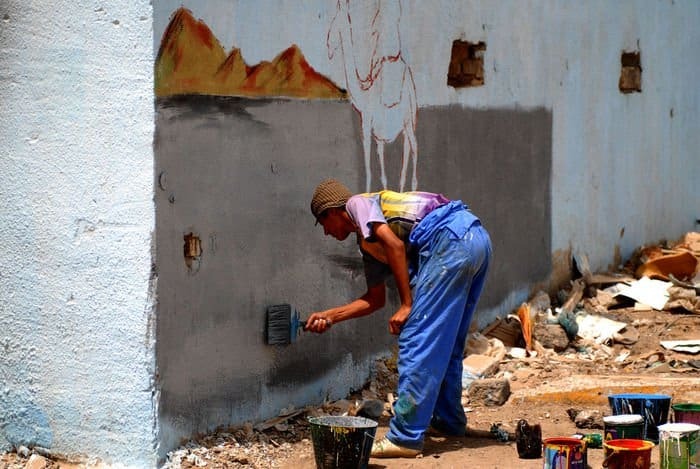 Jaffer Shaab, a Sadr City resident, paints the background of a mural on a wall around Joint Security Station Thawra 2 near Circle 55 in the Sadr City district of northern Baghdad Aug 2. Jaffer is employed as part of a $100,000 MultiNational Division – Baghdad contract to beautify the concrete barriers protecting the neighborhoods of Thawra 1 and Thawra 2 in Sadr City. Jaffer recently completed vocational training that allowed him to build on his hobby of painting. He’s now part of a $100,000 contract to beautify the barriers that protect Sadr City with murals that represent Iraq’s culture and heritage. Progress on the wall and the effect it is having on the people even comes as a surprise to the MND-B Soldiers funding the project. Maj. Byron Sarchet, of Colorado Springs, Colo., information operations officer for 3rd BCT, 4th Inf. Div., said it doesn’t even look like Sadr City anymore. He said the activity, the shops and the traffic have created a sense of normalcy not seen there before and the wall, both as a physical barrier and now an object of pride, has had much to do with the success. 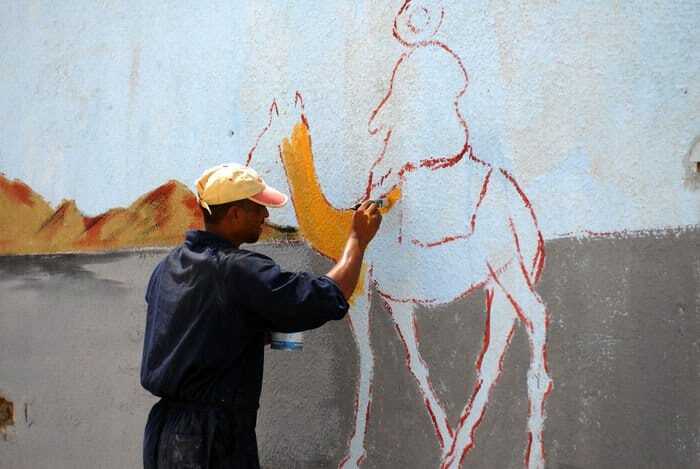 Abas Ahmed Shaab, a Sadr City resident, paints a camel on a desert mural on a wall around Joint Security Station Thawra 2 near Circle 55 in the Sadr City district of northern Baghdad Aug 2. Jaffer is employed as part of a $100,000 MultNational Division – Baghdad contract to beautify the concrete barriers protecting the neighborhoods of Thawra 1 and Thawra 2 in Sadr City. A portion of wall from the famed Mudafer Square, where Mohamed Sadiq al-Sadr’s image stares out over his name sake, to the intersection of the Jamilla al Quds road at Circle 55 is nearly complete with more than 50 murals. Sarchet said work will continue to paint and beautify the rest of wall throughout the city but he’s not worried to see that some Iraqi entrepreneurs have got in ahead of the contractors. “Let’s get some ice cream,” Sarchet calls to the driver spotting through the rear window of his vehicle a tempting add painted on the wall near the Jamilla Market. 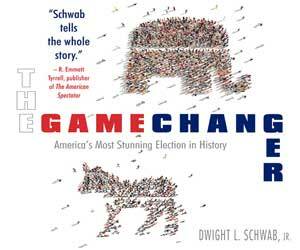 “That’s progress,” he said.